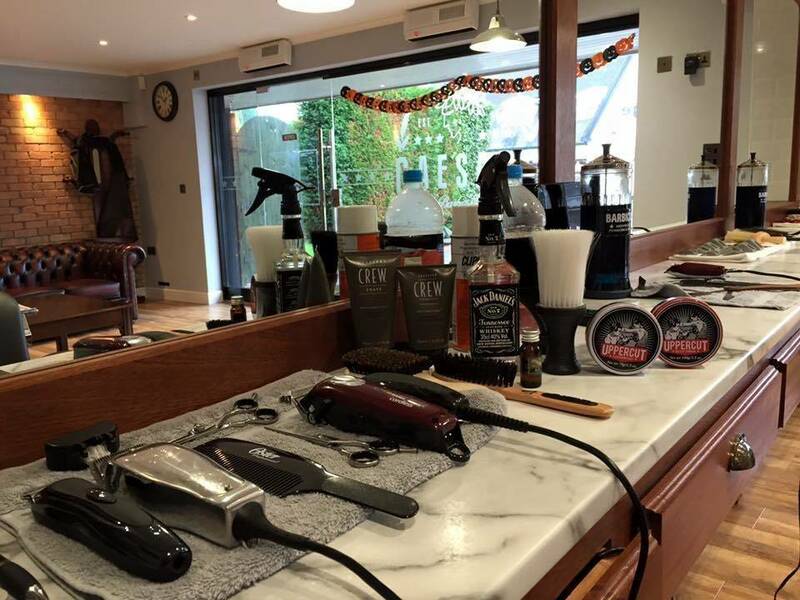 Caesars Barber Club - Ready and set up for the week ahead....open between 10am and 6pm. Hope to see you all soon! Ready and set up for the week ahead....open between 10am and 6pm. Hope to see you all soon!